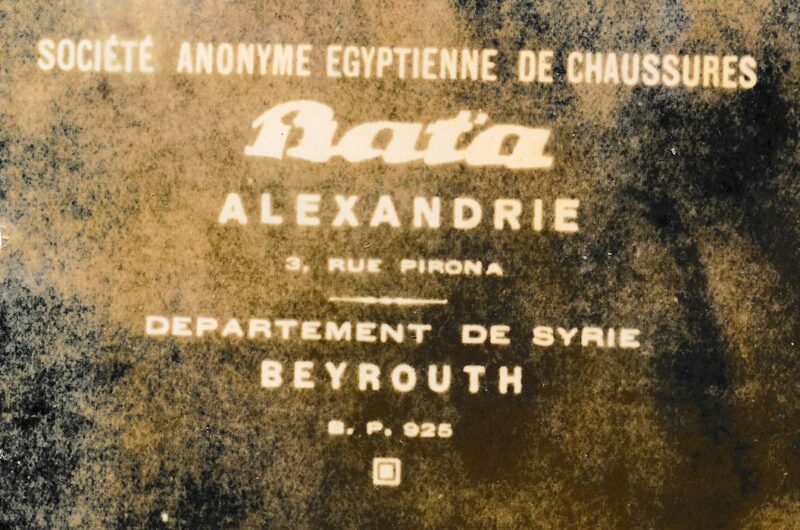 The business of Bata in the territory of today´s Lebanon can be followed from 1932, when the first company stores were opened in the country. 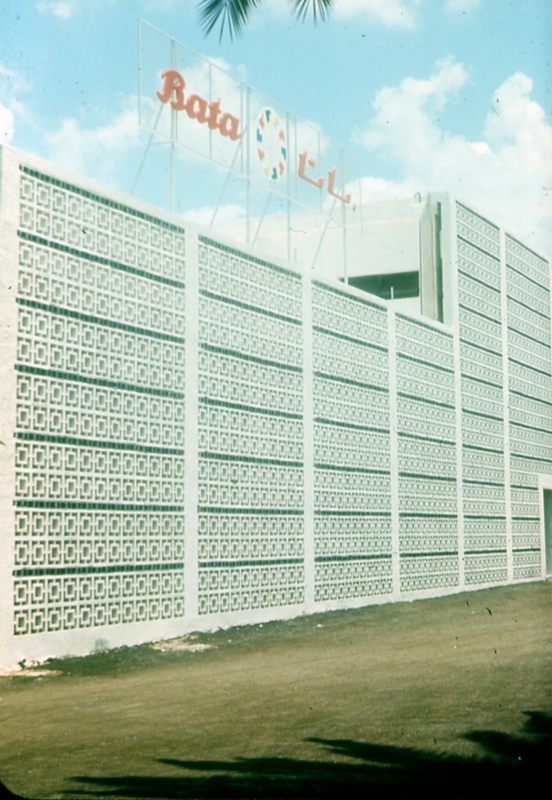 In 1933, a sister company and a factory were established in the country. 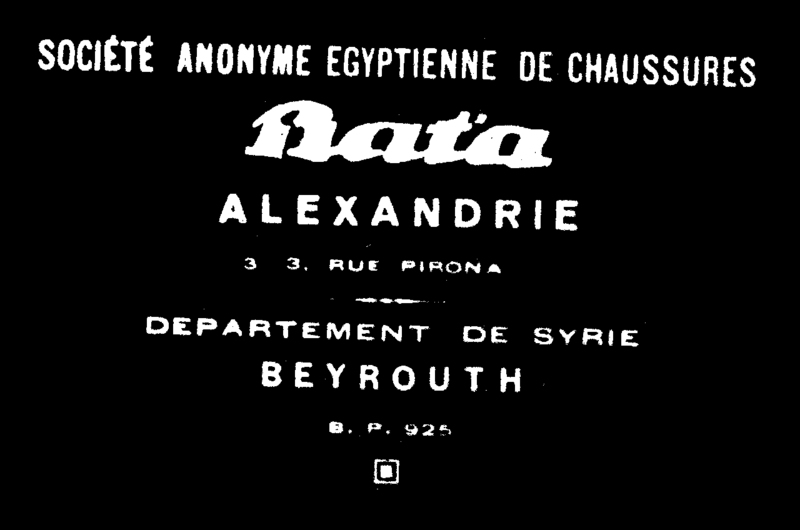 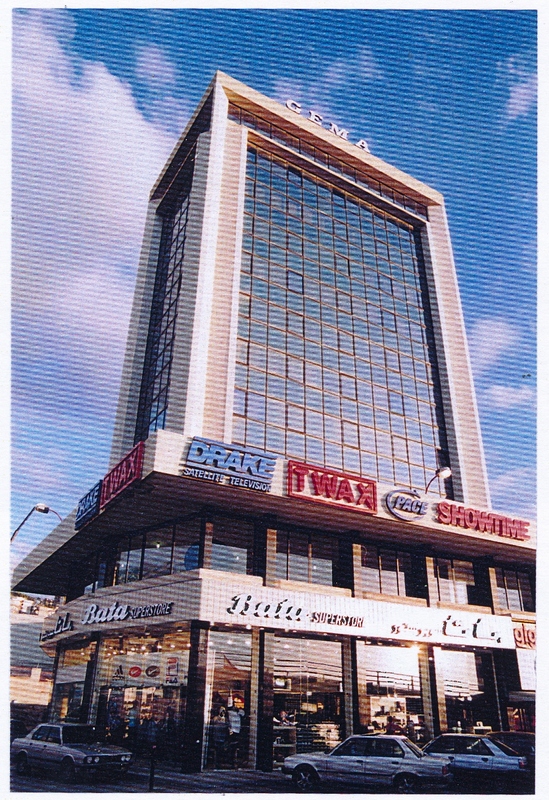 The company is still operating in Lebanon, and today there is a network of stores.